The only one of my crafty goals for 2012 that I did not accomplish was "Keep Scrapbook up to Date". That was also the only crafty goal that was 100% in my control. There are no excuses for that one! And so the goal continues for 2013. 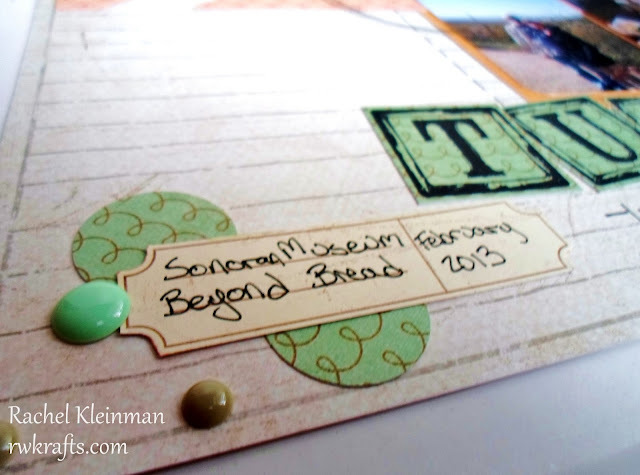 Thanks to my favorite scrapbook sketch challenge, I am all caught up (to February 2013)!!!! I already had these funky sized photos printed, so I combined them together to be in place where a single 4x6 is supposed to be. 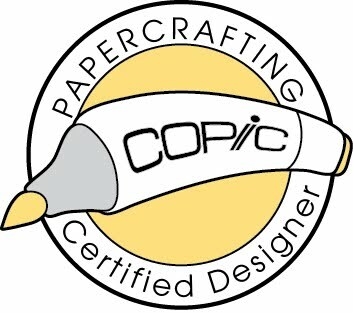 This was a very very easy sketch to put together and I loved adding all the circle and stitching details. The photos are from my February 2013 trip back home. 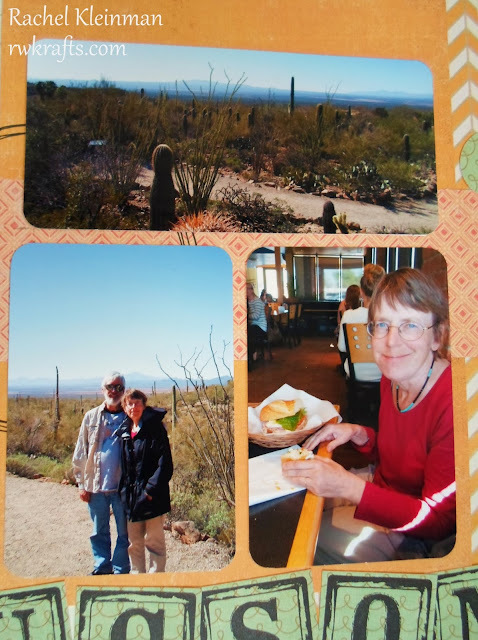 My parents and I visited the Arizona-Sonora Desert Museum in Tucson and the best (hands down!) sandwich at Beyond Bread in Tucson (always order a Bart's Bag! It's heaven in your mouth). The alphabet stamps are from Oriental Trading Co. I cut individual squares and stamped each letter with StazOn ink. Oh, Tucson. I miss you so much! 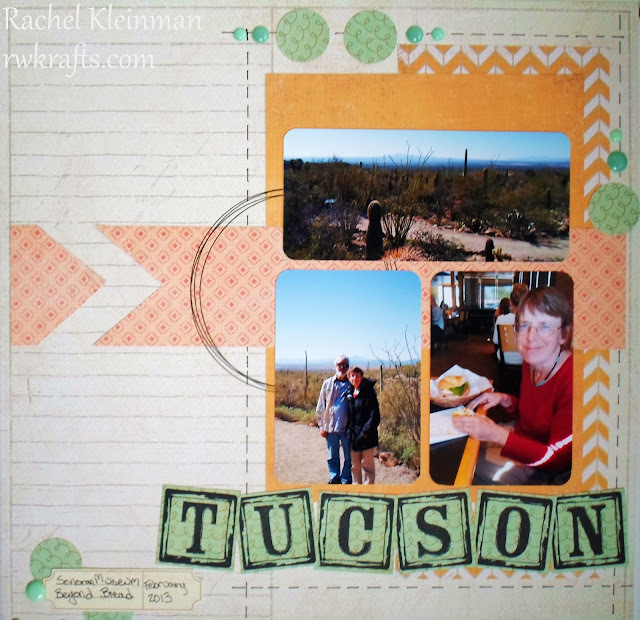 My other Tucson scrapbook page uses the same DCWV "My Sunshine" stack, so the pages look really good together side by side. I'm so behind on my scrapping too! 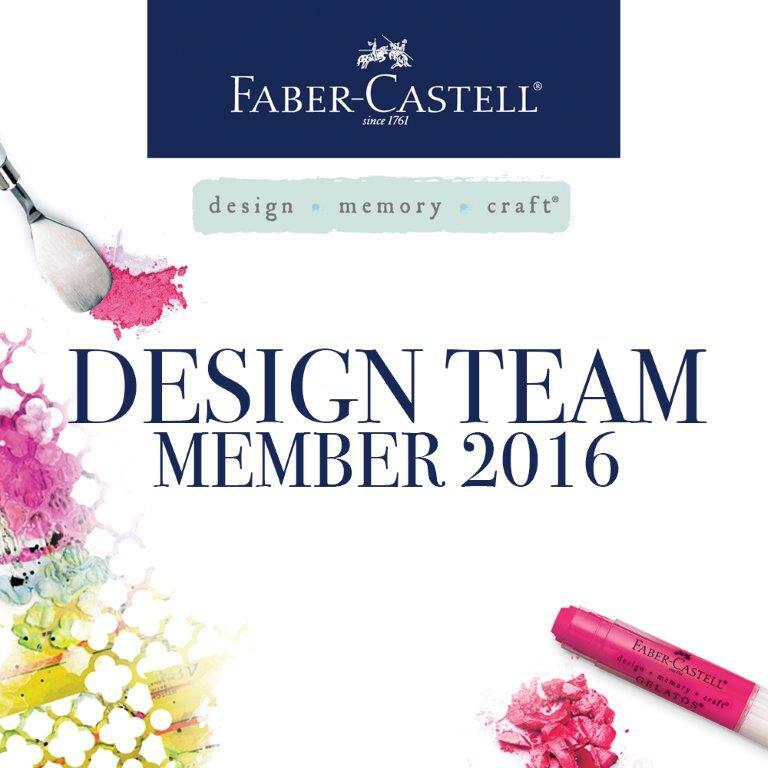 Love your fabulous page! 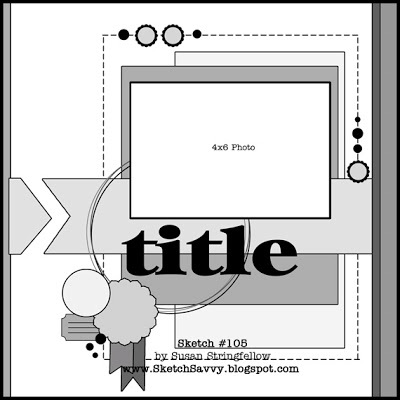 I like how you used geometric shapes on your layout--nice interpretation of the sketch. thank you so much, denise. it was such a fun sketch to play with! 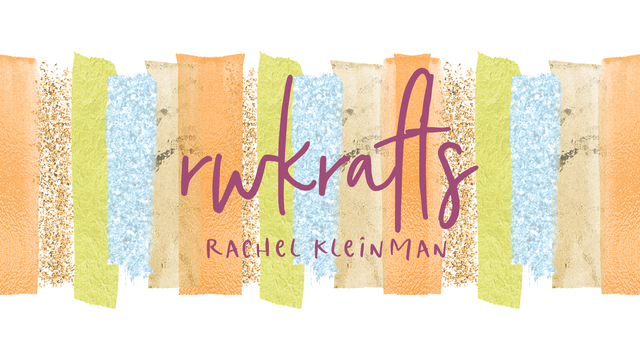 Fab layout, Rachel! Totally with you. 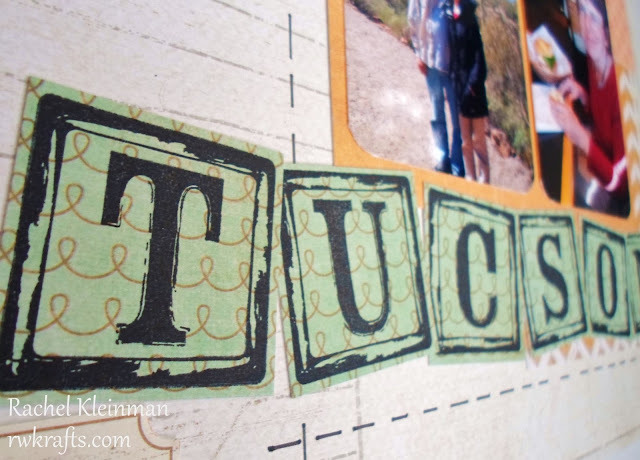 I am failing in getting more scrapbook done in 2012. 2013 so far still slacking, too. So glad you got to see your parents and I'm so impressed with how timely and awesome your layouts are!! Your mom looks great. I hope she's doing well.